Location and coordinates are for the approximate centre of Wellingborough within this administrative area. Geographic features and populated places may cross administrative borders. Wellingborough, market town and par. with ry. sta., Northamptonshire, near river Nen, 10¼ miles NE. of Northampton, 4490 ac., pop. 13,794; P.O., T.O., 2 Banks, 1 newspaper. Market-day, Wednesday. 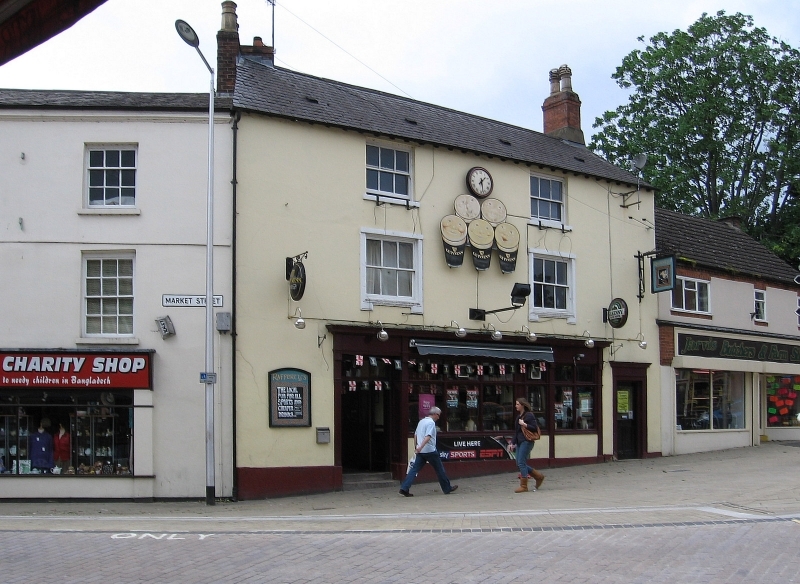 Wellingborough stands on a declivity near the river Nen, and takes its name from chalybeate springs in the neighbourhood, which were used by Charles I. It has a handsome parish church, grammar school, town hall, corn exchange, &c. The leading industries are the mfr. of boots and shoes, and the smelting of iron. A village in Hamfordshoe hundred, in the county of Northamptonshire. Four manors recorded in Domesday.